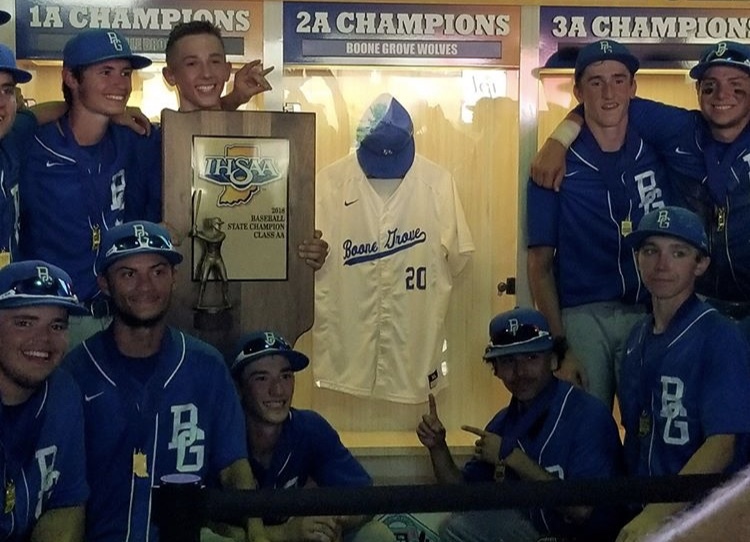 We had come up to Indy on a blistering hot Saturday and a team from Boone Grove sure made it worth it. 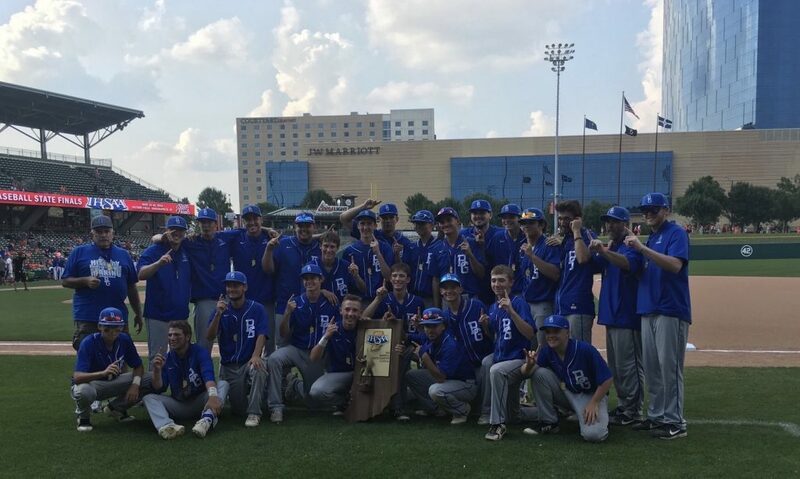 We really thought we were just there to see some Future Hoosiers but watching this team win a title, that was far from expected, really stole the show. 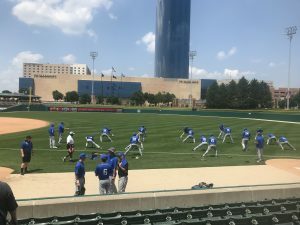 Upset win after upset win had landed Boone Grove at Victory Field on this Saturday afternoon to play for a 2A State title. Underdogs again today, it was going to take full team effort by this group to bring a title home to The Region. The first game of the day went to extras. 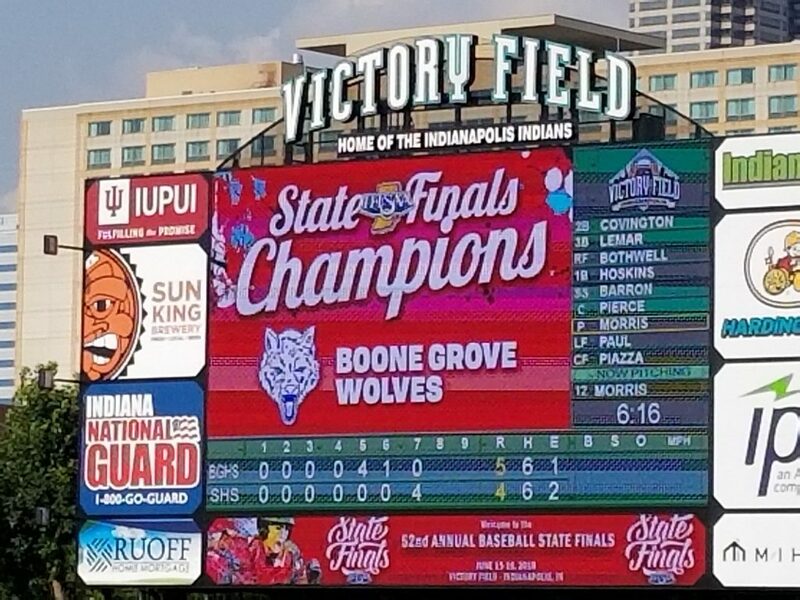 That meant Boone Grove started late. 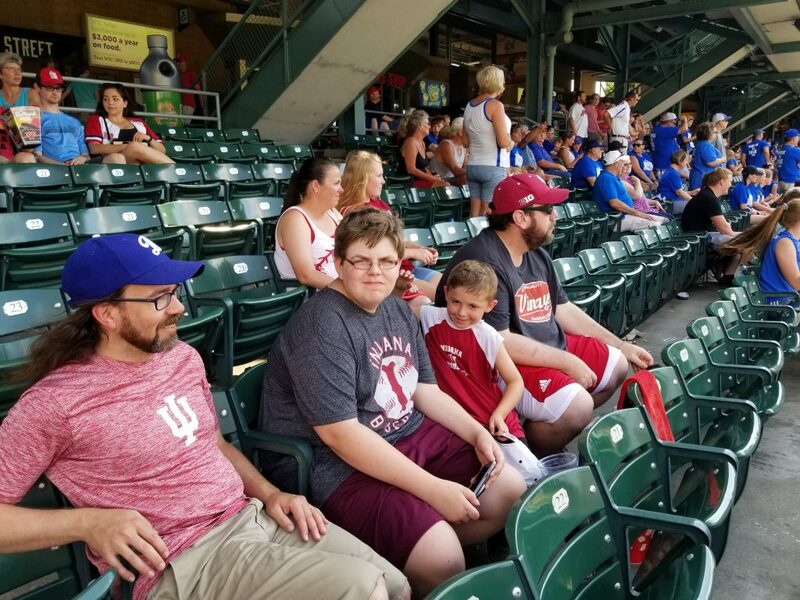 That gave us time to find some seats in the shade right along the Boone Grove faithful. 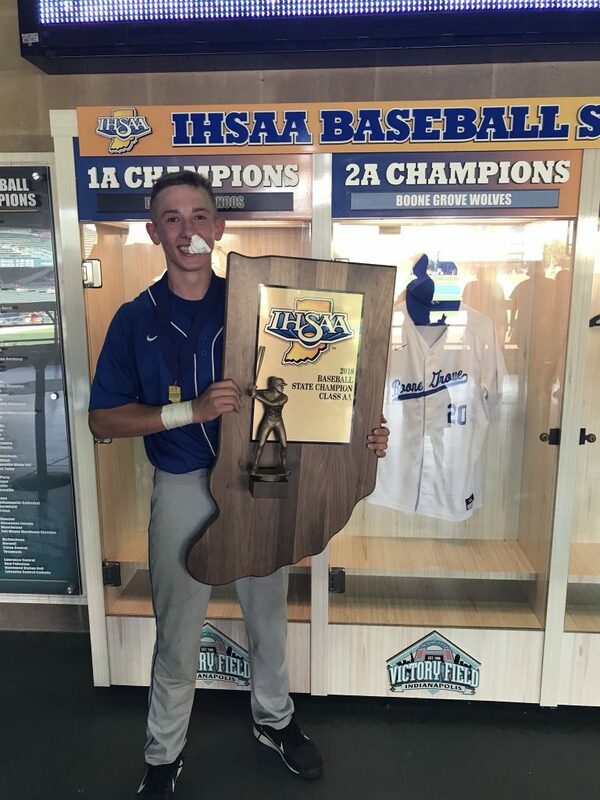 We’d been following this tournament run by Boone Grove because of their Future Hoosier left handed pitcher Ty Bothwell. 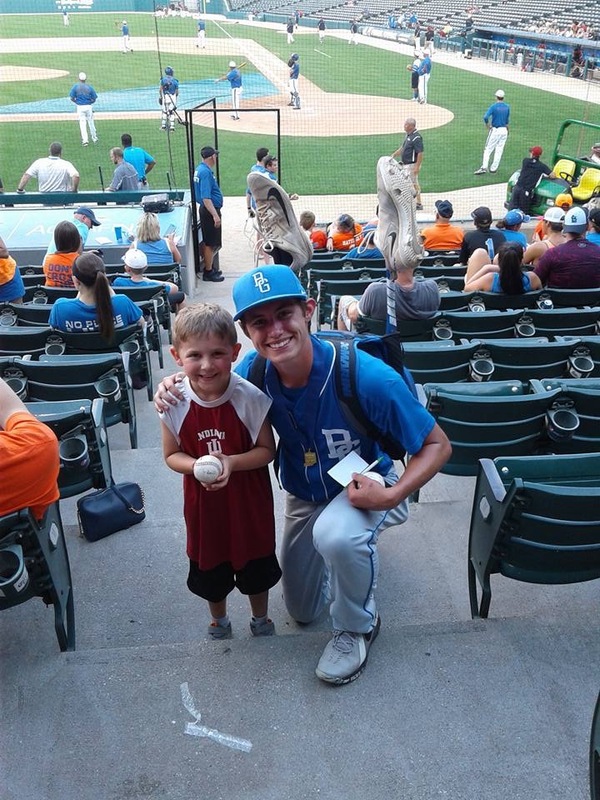 He was headed to campus in two days but there was still one more game to pitch first. A big roar came from the section when Bothwell came out to warm up. When it finally did begin, he pitched right away like he wanted the last time with ‘the guys’ to end in a dogpile. 4 K’s and and two shut out innings to start off. Maybe it was the adrenaline or just the 95 degree heat. 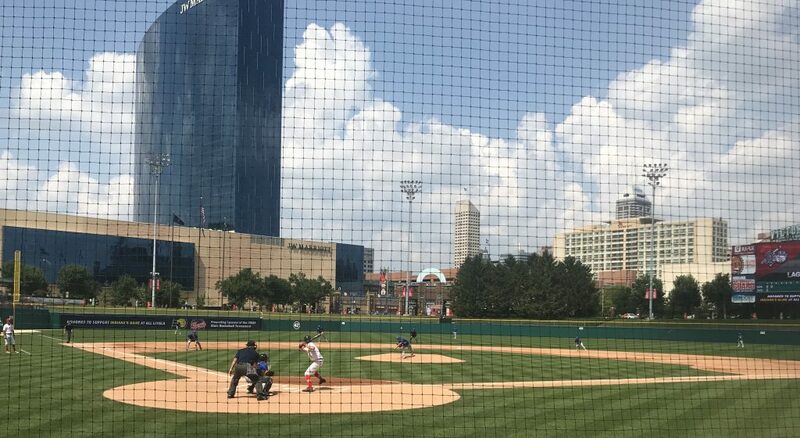 Victory Field sure was a scorcher Saturday. 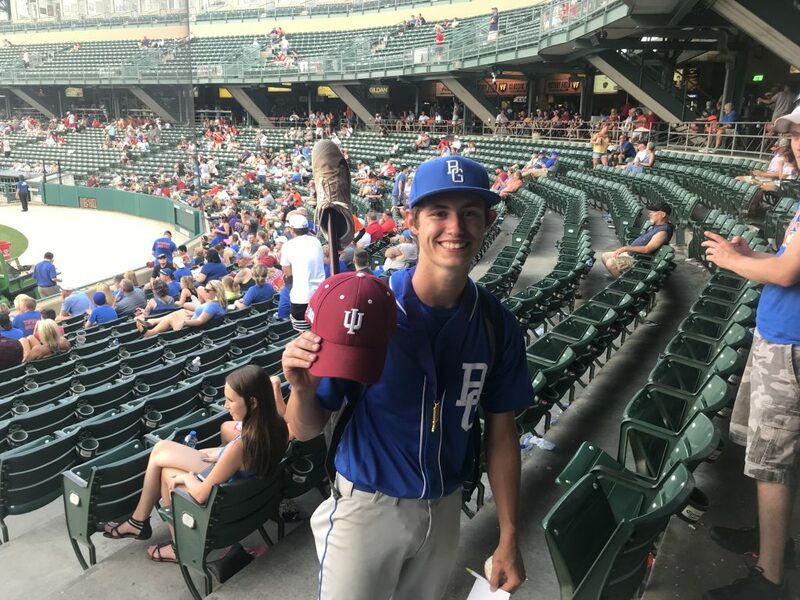 Bothwell and his freshman catcher, Ryan Pierce, were not letting the game and the setting get to big and were executing a great game plan against this big hitting Southridge team. Actually it sounds like Bothwell was embracing the environment. Through four It was still scoreless. 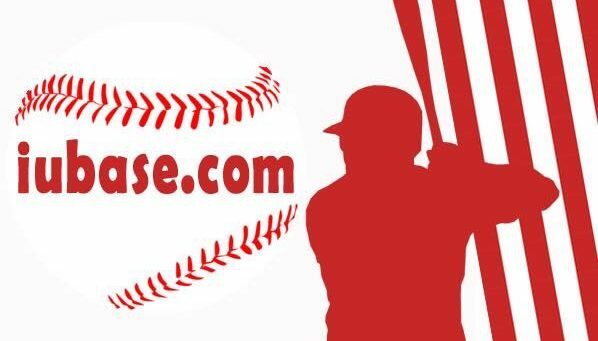 In the fifth, Taylor Piazza finally gave Boone Grove the lead with a double. Austin Lamar and Bothwell himself drove in a run a piece after that. Elijah Covington then scored on a double steal. Bothwell came out and threw a shut down inning which led to another Boone Grove run in the 6th. 5-0. 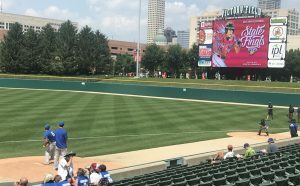 It seemed to only be getting hotter at Victory Field and most fans were set up in the shade. Can’t imagine how it felt on that field inning after inning. Southridge loaded the bases in the 6th with their first real scoring threat but Bothwell left em right there on base. It really just seemed like just a formality to get to the dogpile but Southridge never quit. Down five, they rallied in the bottom of the 7th. They had two on and 2 out when an error led to two runs. After a few more base runners and another hit it was suddenly 5-4 and Bothwell has reached his max pitch count limit. What seemed like a sure dogpile on the mound was now bases loaded for Southridge. 2 outs but just down a run. 1 more hit from their own dogpile. 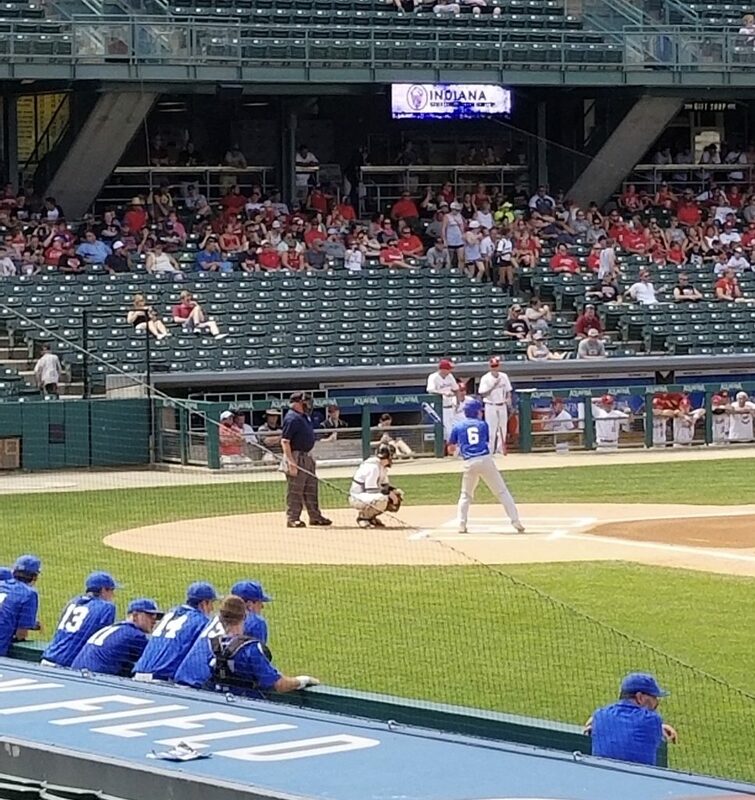 Bothwell had thrown over 120 pitches in this heat and exited to play right field after 6.2 innings 0 earned runs and a dozen strikeouts. He had held this team in check all day. A team that was used to scoring 10 runs a game. But would it be enough? Bryce Morris came in from right field and in front of the, now very nervous, Boone Grove fans got a pop up to short to end it. It was enough. Bothwell and this underdog team from Boone Grove had done enough. 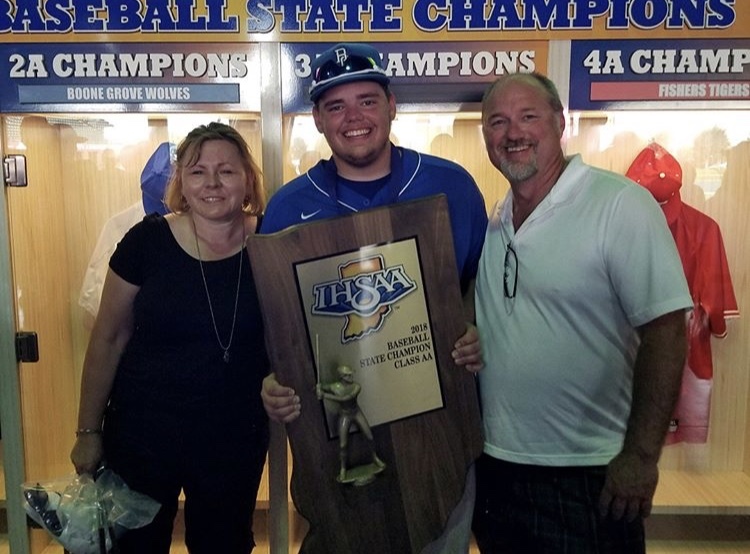 Enough to make Ivan Pierce, the father of freshman catcher Ryan Pierce one proud Dad. And of course enough to get Ty Bothwell what he wanted. One last fun day with the guys. Yep, I’d say he was definitely a part of this title. 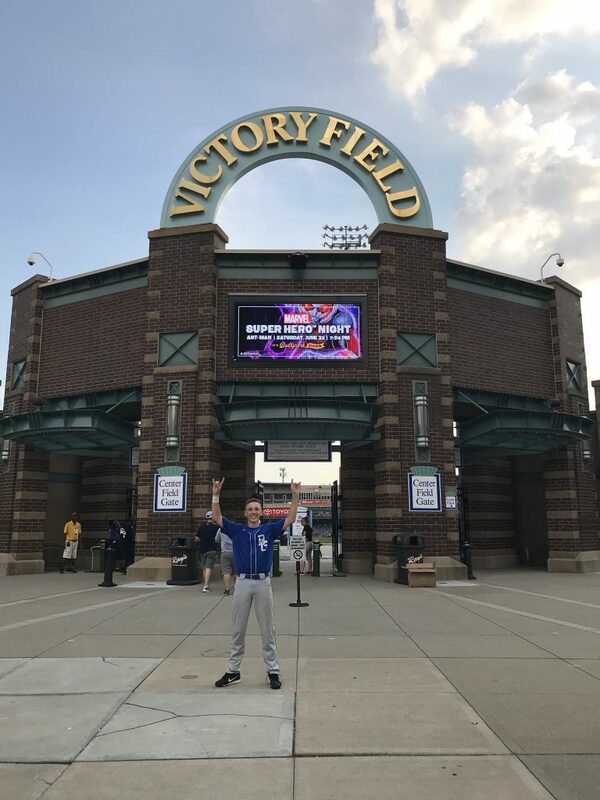 After his terrific performance at Victory Field, he finished his senior year going 10-2 with a 0.48 ERA and racked up 170 K’s in 75 innings. He was already making IU fans happy just as the game ended. And I’d think a lot more of that to come. And I know we were thankful for the opportunity to see the ending of a great run by a special team in person. 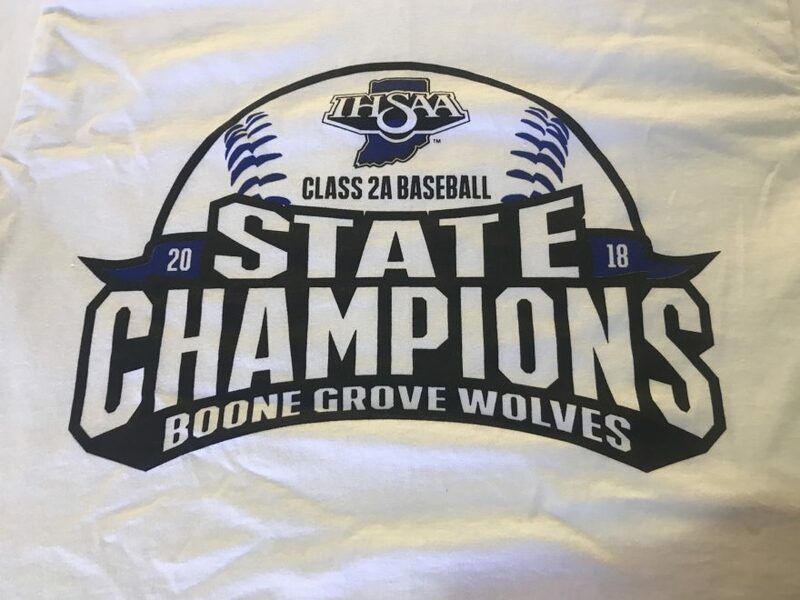 Congrats to all Boone Grove players,staff, families, alumni and fans on your 2A State Title. If any of you ever come down from The Region for a Saturday game at The Bart let me know. I know a good tailgate.